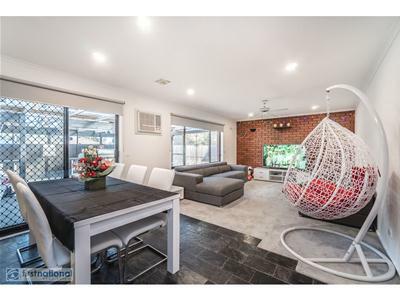 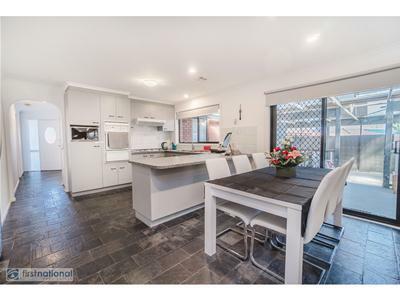 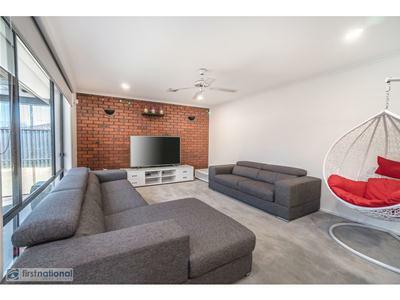 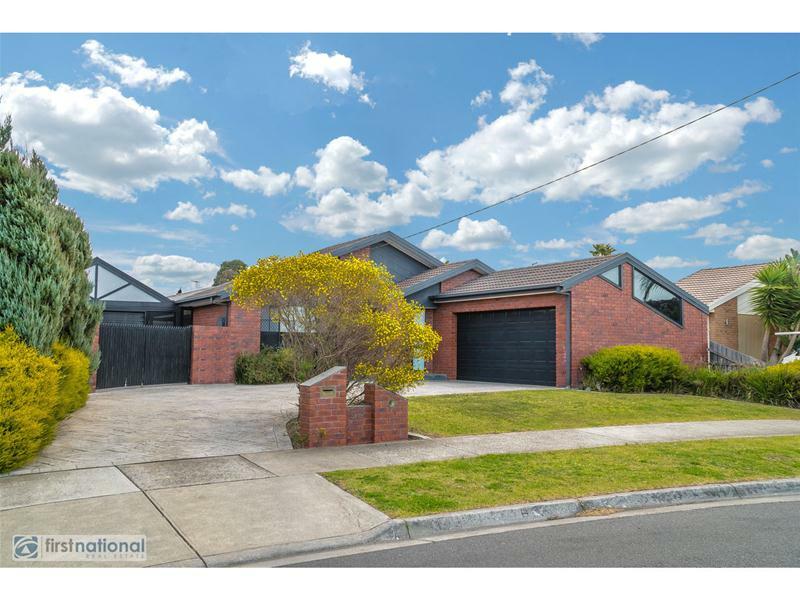 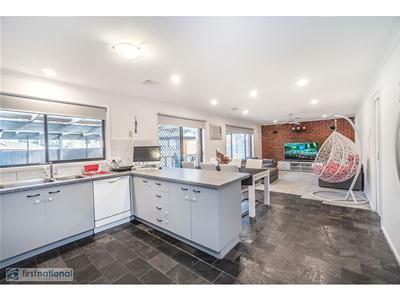 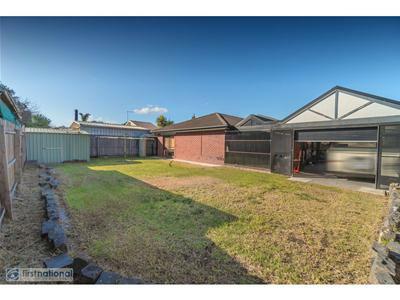 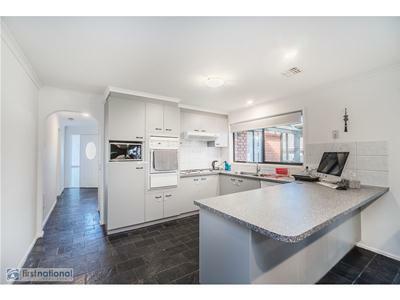 Situated in one of Craigieburn’s most tranquil and desired pockets, this 3 bedroom masterpiece has absolutely everything to offer. 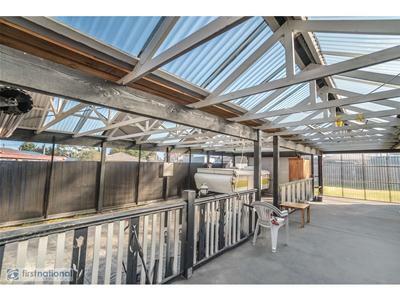 Taking full advantage of it's gorgeous location. 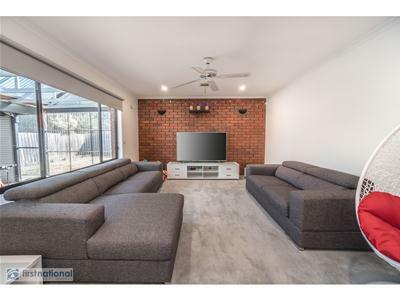 3 bedrooms, master with full ensuite, 2 large living areas, central bathroom, large kitchen meals, and a gorgeous entertainment area and a double garage. 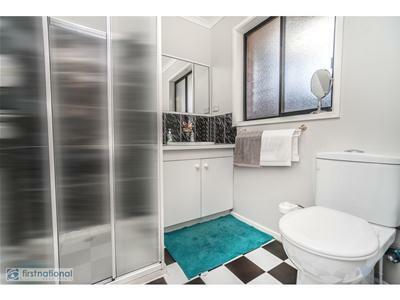 Other features included ducted heating, split system. 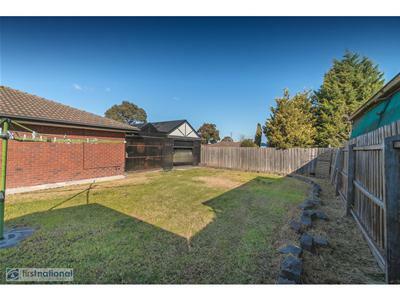 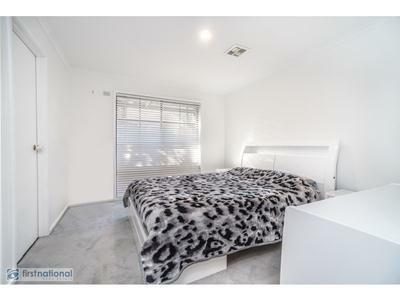 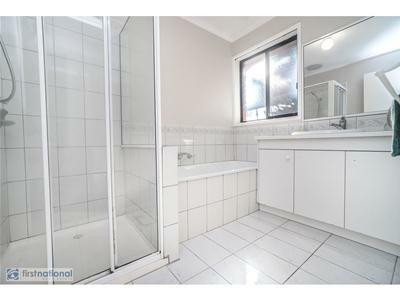 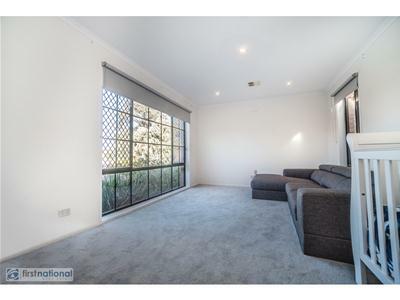 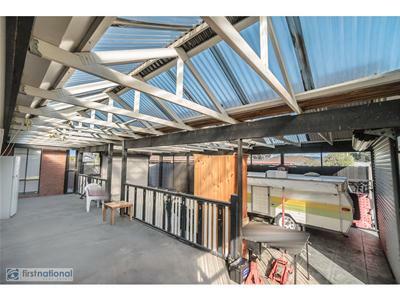 Land approximately 655m2.